The sun was up and the creativity was high at the Water Lily Festival held on July 19 at BF Resort Village's Carnival Park Covered Court in Talon 2, Las Pinas City. It provided the awesome backdrop for the ultimate celebration of the locality's truimph in overturning the once aquatic nuissance to a profit-generating livelihood raw material that benefits 500 families in 20 barangays. The water hyacinth that used to choke Las Pinas' Prinza River and hinder the rushing flow of water were collected and dried under the sun. 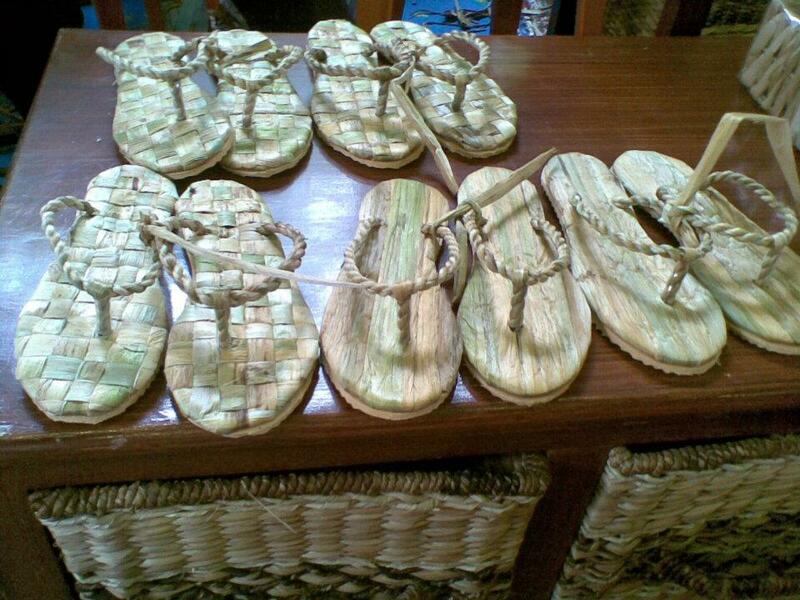 The dried water lily stalks are then woven into baskets, trays, slippers and other export-quality ornamental items. Not only did it solve the river problem, the water hyacinth basket weaving enterprise of the Villar Foundation under former Congresswoman Cynthia Villar now provides a sustainable livelihood for most of Las Pinas constituents. The rewards were notable that it won a UN award for Best Water Management Practice. According to Adelfa Palabrica and Melba Chavez of Barangay Talon 2, both basket weavers, the festival gives everyone the physical vitality to continue on and exceed what Las Pinas City has already achieved. Don Torres, who used to be worked in a private export organization before becoming Villar Foundation's trainor, believes that the Water Lily Festival brings people together to work towards a common, noble purpose. 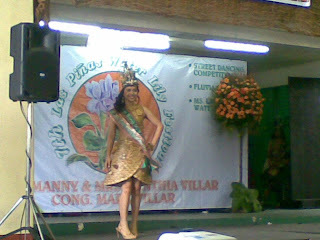 “Through this festival, we are able to help the water lily weavers to market their products by showcasing them throughout the day-long festival, from the beautiful gowns of the contestants in the Miss Water Lily and the costumes of the street dancers to the decorations of the boats in the fluvial parade,” said Villar, whose name has become synonymous with water lilies and green social enterprises. Water Lily Festival showcased Filipino ingenuity and talent. 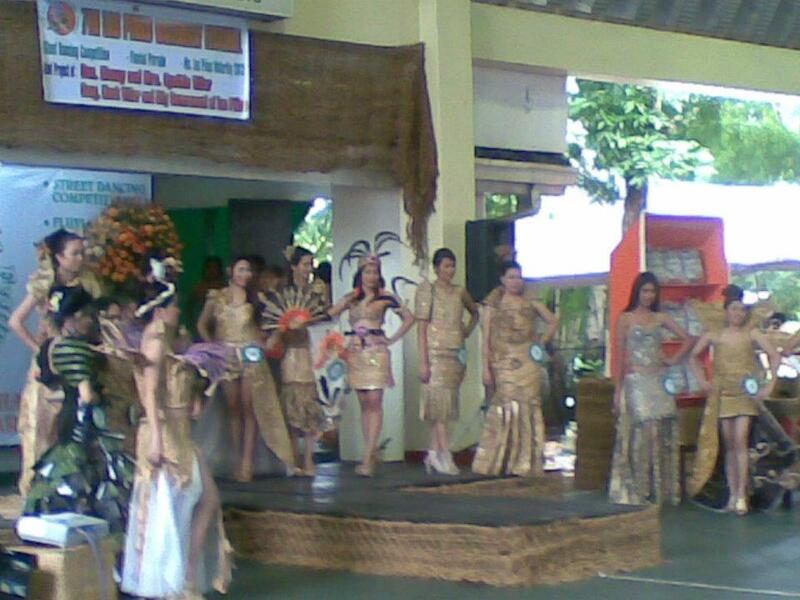 There was Fluvial Parade, Street Dancing Competition, exhibit of handicrafts and hand weaving. 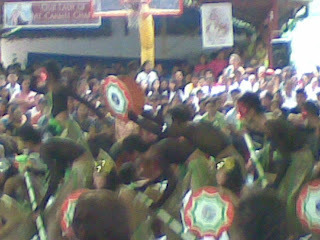 The street dance showdown was truly amazing with water lily incorporated into the colorful costumes and choreography. 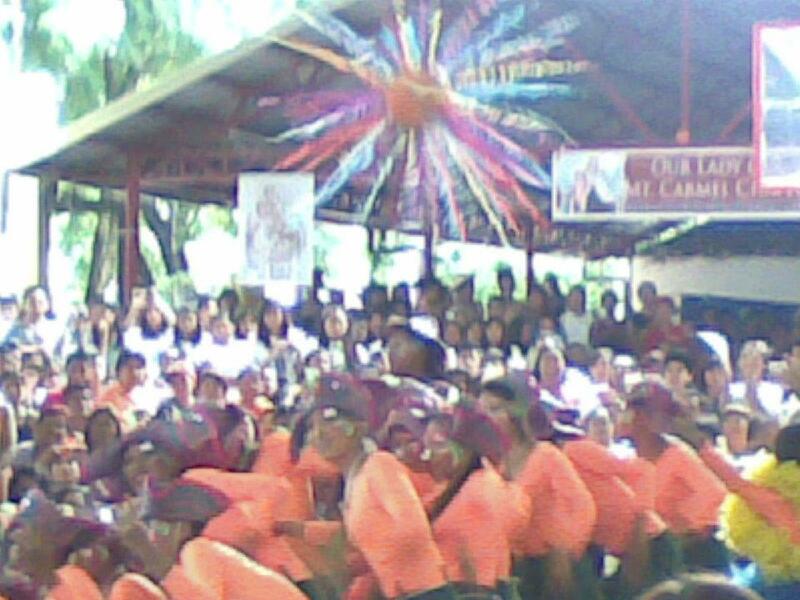 The musical performances of the Las Pinas National Highschool Drum and Lyre, Gintong Lahi, Manunugtog Kawayan, Las Pinas Science Highschool etc. made this merrymaking activity such as a hit among the audiences. 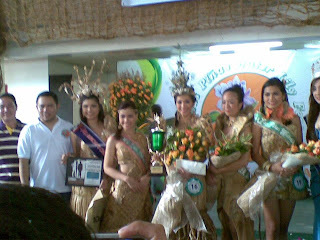 It was also the culminating activity for the Miss Las Pinas Water Lily 2012 search, in which contestants were dressed in fabulous, innovative gowns created by both aspiring and noted designers such as Noli Hans using the water lily. 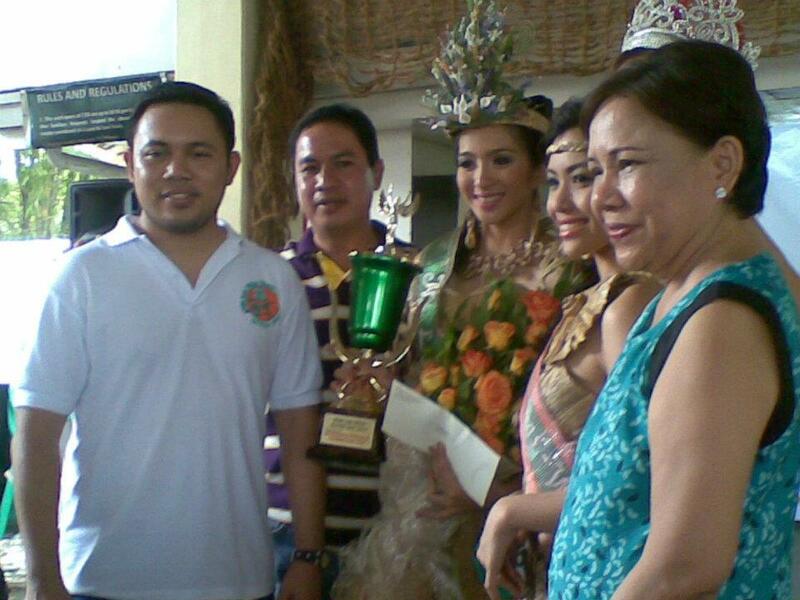 Queenierich Rehman, the reigning Miss World 2012 who also hails from Las Pinas, joined Representative Mark Villar, Congresswoman Cynthia Villar, and Miss Las Pinas Water Lily 2011 winner Daphne Cortex in the celebration. 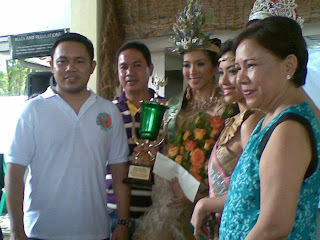 Highlights of the festivity were the announcing of the Fluvial Parade winner, Pamplona 2 as street dancing champion and Lyra Velchez as the reigning Miss Las Pinas Water Lily 2012. To get updates on the Villar Foundation or on Las Pinas City's undertakings, please follow Congresswoman Cynthia Villar on Twitter and on Facebook. Water lily is not only useless weeds nowadays.Thanks to Las Pinas Coop., this plant is now useful. Yes, the waterlily is now major dollar-earner for Las Pinas residents, as well as in the other parts of the country whose LGU tapped Las Pinas City to share this successful undertaking. 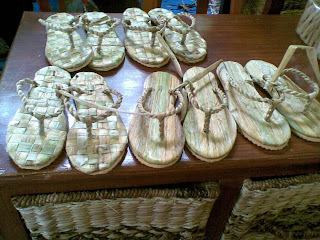 I didn't know that dried water lily can be weaved to different products and thanks to your post, I now know that. What I love about this concept is they are helping the environment and at the same time livelihood is provided for the people. I, myself, didnt know that a dried waterlily can be of many uses. I wonder if this is what they do with the waterlilies in pasig river. Las Pinas is actually buying the water hyacinth stems from Taguig and other places now that they solved the Prenze River problem. I'm sure Pasig will follow suit. 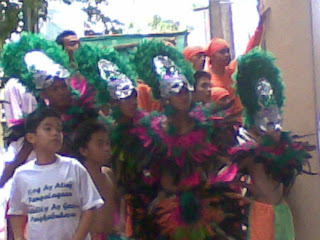 We used to live there in Las Pinas before we moved here in Muntinlupa. A lot has changed in Las Pinas! 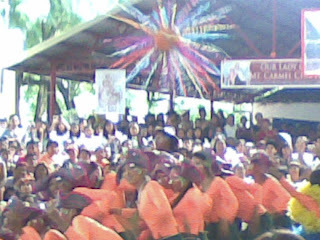 Its the first time I've heard of this Water Lily Festival and it is indeed a very ingenious endeavor from the Villars.